Yasha Asley ,a genius young Muslim made a new world record by becoming the youngest ever employee at the university of Leicester.He got a job at the University of Leicester to help adult students in problem solving .Yasha beat adult applicants to the paid position when he was still 13. At the age of 14, Asley is employed by the University of Leicester to run tutorials.He was interviewed and offered the paid job when he was just 13–years old, beating adult applicants.The weekly tutorials Yasha runs are for adult students who need help and support solving problems following lectures. 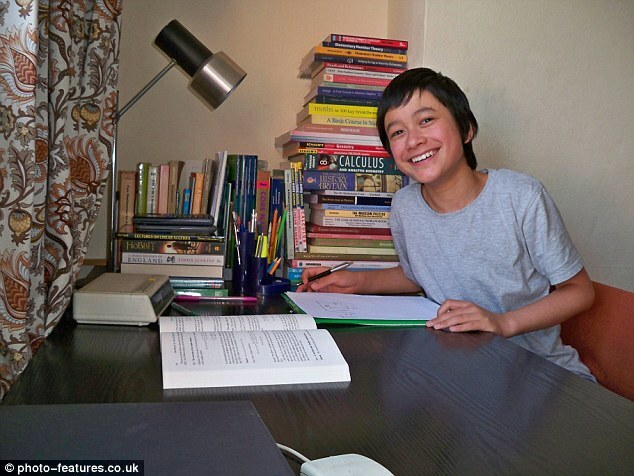 The young Muslim genius boy is , dubbed as a “human calculator”.He is now in his final year and plans to start a Phd when he finishes his course. He passed more A levels in maths and statistics aged 9 and 10. After finishing year 6 at primary he went straight to University. “I love maths because it is an exact science. It is the only science where you can prove what you say is correct,” he said. But he is Irani Rafdhi Shia!! Allahu akbar, this is great. And i think the young boys case is not a matter of he being a Rafdhi shia but a matter of Allah mights and mercies to had blessed such young boy to achievement,Alhamdulillah Ribbil Aalaameen. 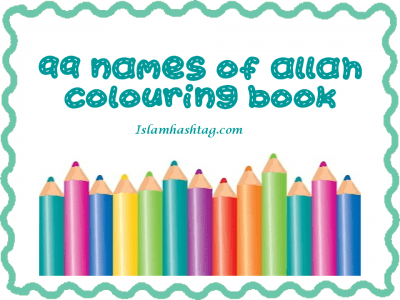 As salam. Love this blogwriting. Beautiful sharing.